Signing a lease–especially if it’s the first one of your life–may seem like a scary thing. What exactly is it that you’re signing up for? There may be pages and pages of legal stipulations, many of which can seem confusing or foreign. But never fear, we have you covered. Most leases follow a fairly simple structure and outline essentially the same things. Of course, there are always exceptions to that. But if you know the basic fundamentals of what goes into a rental agreement and what to look for, then you should be able to spot any anomalies that arise when you go to sign your own lease. This guide will outline the process of signing a lease, what to expect, and break down each of the many terms that are generally included in such an agreement and what you should know about them. The first step in applying to rent is submitting an application. During this process, you will essentially be submitting your information to the landlord and they will evaluate you to see if you meet their standards. Most of the time, tenants are approved without a fuss. But there are some things in your history that can cause you to be rejected. Most landlords will do a basic background check and will look for things like criminal history and past rental records to determine if they are willing to rent the property to you. 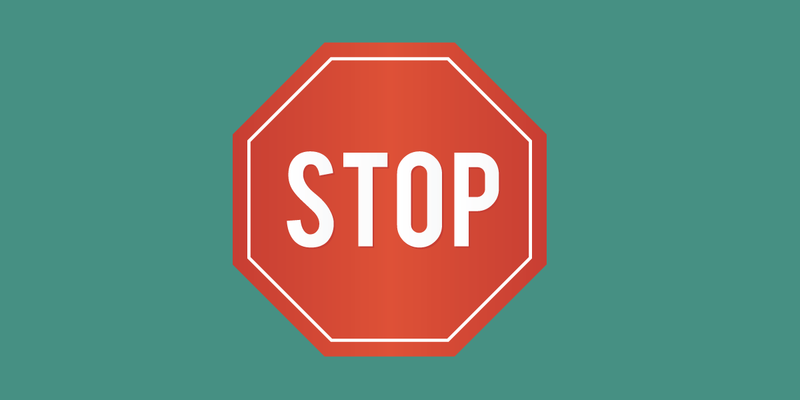 It is important to know that it is illegal for a landlord to deny you a rental on the basis of race, gender, sexual orientation, religion, or any other protected status. If you feel that your rights may have been violated, you should contact your regional fair housing authority. Submitting the application itself is usually pretty pain-free. As long as you bring the necessary documents and payments to submit your application, it is generally just a matter of filling out one or two paper forms and agreeing to a background check. One of the key components of your lease is a detailed list of the people who will be renting the property. Your rental agreement will require you to name each and every person living in the unit and it is expected that only those people will be staying there on a regular basis. 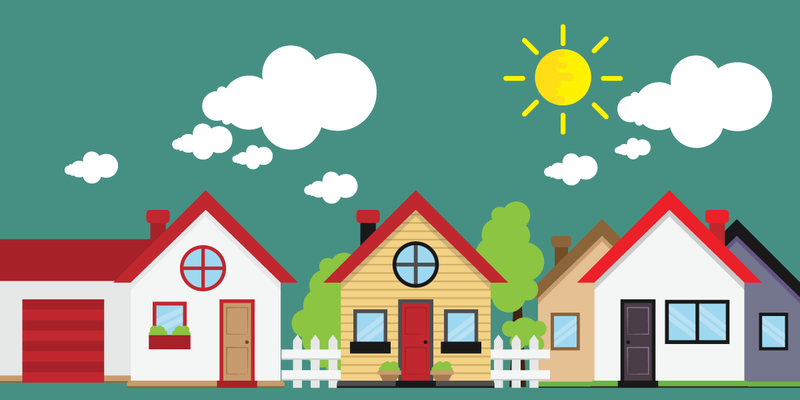 As a renter, you can find yourself in hot water if you have additional or different tenants living in the property than those who are included in your lease. Not only can this be considered a lease violation and grounds for eviction (or even legal action), but it also puts you at risk. If someone who is not listed as a tenant causes damage to the rental–even if they are living there–then those who are named as tenants can be held liable. Lastly, you may need to provide a cosigner to complete your rental agreement. This is common for students because they generally do not have credit/rental history and/or limited incomes. In most cases, a parent or relative with a good credit history can serve as a cosigner. But keep in mind that this person is now legally liable for any damages or costs incurred at this property. If you fail to cover the costs, your landlord can legally pursue your parent or poor Aunt Sally if they have cosigned for your rental agreement. In other words: Be respectful! Leases can take many forms. At it’s most basic, a lease means that you are agreeing to pay rent for a specific property for a certain period of time. The most common form of lease is a fixed-length agreement. This may be an agreement for 12 months (1 year), 6 months, or some other duration. But it just basically means that you intend to rent the property for that particular length of time and that the terms of your agreement will not change over the course of that time period. You’ll generally get a slight reduction on your monthly rent by signing a longer lease–it’s added safety for the landlord–and may want to do that, if it makes sense for your future plans. Some leases run just from one month to the next. This doesn’t mean you’ll need to sign a new agreement each month, but it means that you will be locked into the terms only for one month at a time. At the end of any given month, you are able to move out and end the lease. But these arrangements generally request that you notify the landlord of this decision at the beginning of the month in which you plan to vacate. This also means that your landlord can change your rent or other terms of the agreement with proper notice, as outlined in the agreement. In some cases, a landlord may not have a traditional fixed lease agreement. Instead, they will offer what is called at-will tenancy, which means that you will be bound to a similar agreement regarding the rules and fees, but the length of your rental agreement is completely up to you and the landlord. Either one of you can end or change the agreement at any point, with the proper amount of notice (as outlined in the agreement). This gives you some flexibility, but it also means that the landlord has the power to raise the rent or ask you to vacate whenever they’d like. This kind of agreement is fairly rare. 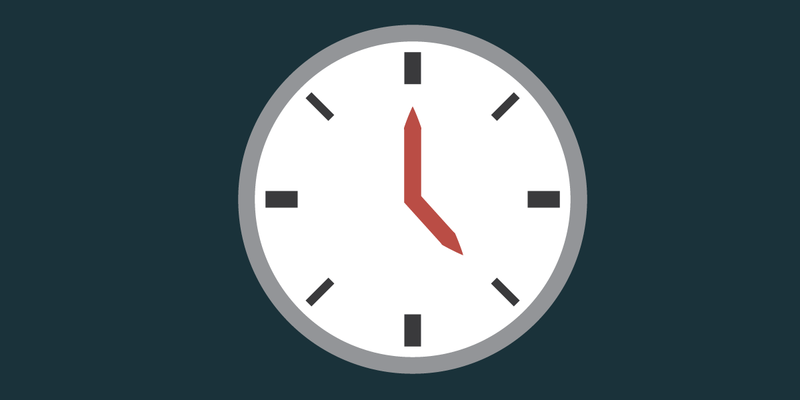 What happens when the duration expires? Are you expected to move out or re-sign? Does the lease automatically move to month-to-month after the set period? How much notice must you give about your intent at the end of the lease? How much notice is your landlord required to give you before changing the terms of a month-to-month of at-will agreement? 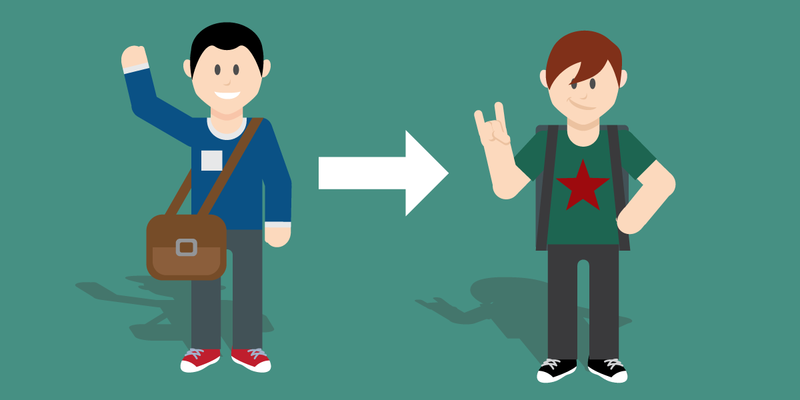 One of the biggest shockers to many students is how deposits work on rental properties. For some rentals–especially in college towns–rentals may require one or two months worth of rent put down as a deposit. This can cost thousands of dollars up front just to move in, and it’s usually on top of the first month’s rent. 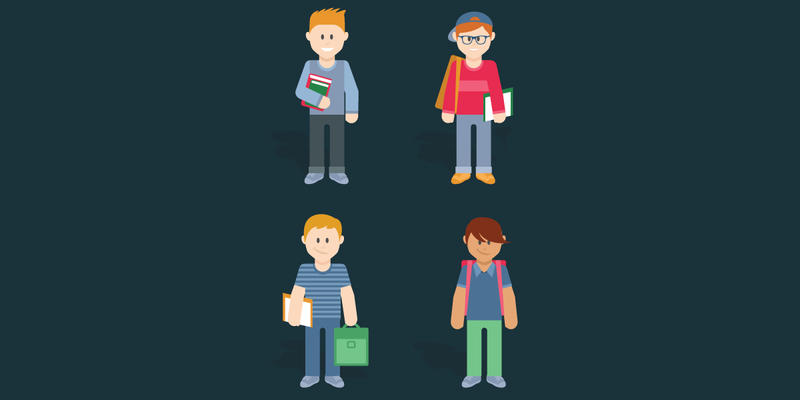 But even beyond the sticker shock of paying a deposit, students need to understand clearly how their deposit is structured so they know how much they’ll be expected to pay and when. There are generally a few ways that deposits are structured, we will cover the most common examples. Putting a deposit down on a rental does two things. First, it secures the property and ensures that the landlord won’t rent it to someone else. Secondly, it provides a lump sum of money that the landlord will hold onto as collateral during the time that you are renting the property. That way, if there is damage or you leave the apartment without cleaning it as expected, the landlord can take those costs out of your deposit (often called a security deposit). Sometimes, landlords will reserve a certain portion of your deposit as a non-refundable cleaning or maintenance fee, which will go toward paying for wear and tear on the rental during your time living there. But, for the most part, you should receive most–or all–of your deposit back after you move out, assuming that you leave the unit in good condition and stick to the move-out rules included in your lease. Move-in fees are like a deposit in the sense that they are an amount of money paid by a tenant before moving into a particular unit. The big difference: They’re not refundable. This is like a one-time payment made to the landlord. It may be used for specific tasks that cost money each time a tenant moves in or out (such as changing locks or resetting door codes), or it may just be an arbitrary fee. Be incredibly careful when reading the terms of your lease to understand if your initial payment will be treated as a refundable deposit or a non-refundable move-in fee. If you’re paying a large move-in fee, then you will not receive a refund upon moving out. Sometimes, a landlord will collect an up-front payment billed as the first and last month’s rent. This means you’ll essentially be paying two months worth of rent in advance. One good thing about this arrangement is that you won’t need to worry about paying rent for the last month of your occupancy as you will have included it when you moved in. Just be careful not to forget and pay for this rent twice. 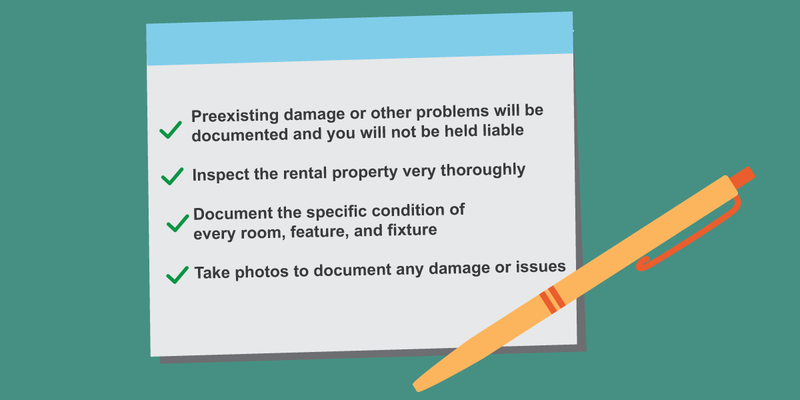 One of the most important things you can do to protect yourself as a renter is to document and submit the conditions of your rental upon moving in. Without this kind of a document, you may be held liable for damages, missing fixtures, or uncleaned areas–even if they were that way when you moved in. It’s incredibly important for you to take some steps to protect yourself. 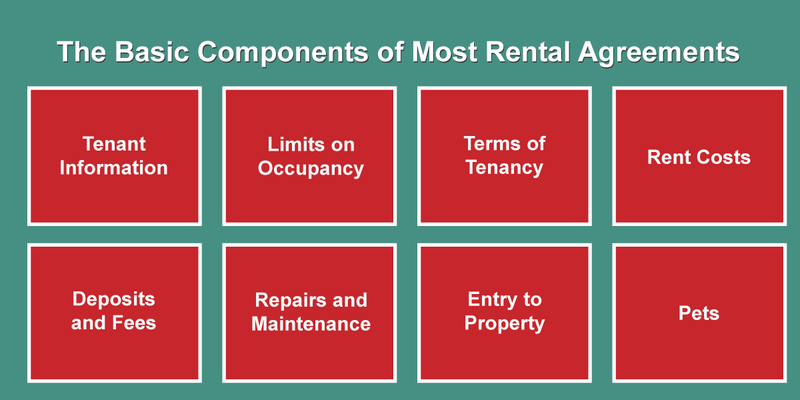 Most leases will stipulate specific limits on the number of people allowed to occupy the rental unit. This is done because the landlord may be held legally liable for a residence that has more occupants than are allowed per zoning or building laws, and also because it protects the landlord in the case of more tenants occupying the space than wanted or expected. Under this clause of the lease, rentals will generally specify that only a certain number of inhabitants are allowed. It will also generally define what constitutes an inhabitant and may impose restrictions, for example, on the number of consecutive days that a person who is not on the lease is allowed to stay in the rental unit. This is pretty standard and straightforward language, which is primarily designed as a legal precaution for the reasons outlined above. But it’s important to be aware of these terms of your lease. Although landlords rarely enforce a clause such as this under normal circumstances (e.g., a boyfriend or girlfriend who stays over regularly), it can be used as a basis for an eviction if tenants are careless or regularly have large parties or other circumstances in which people other than the tenants may stay in the rental. Know the specifics of your occupancy restrictions and be cognizant of any activities that may violate these terms. It’s imperative for you to know, as a renter, how you’ll be assessed maintenance and damage fees. Most likely, you’ll be charged accordingly for any damage done within the confines of your rental unit. But that’s not the only thing to consider–what if there is damage done to the public areas or exterior of the rental? 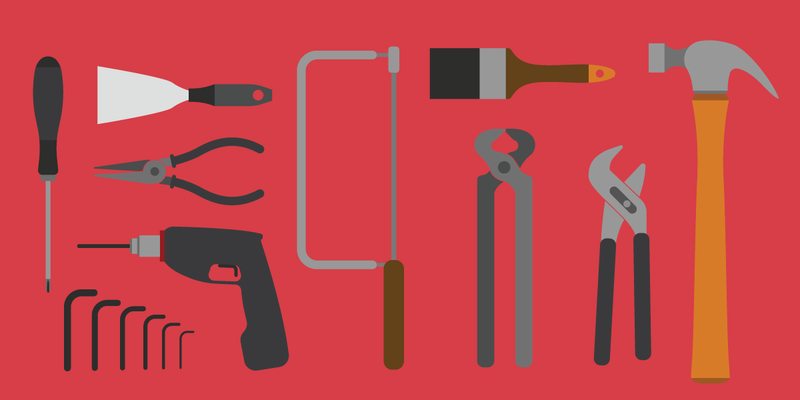 There usually isn’t anything unusual included in maintenance fees or costs to repair damages. But one thing to watch out for is situations where you can be held liable for damage caused in public or external areas like hallways or elevators. 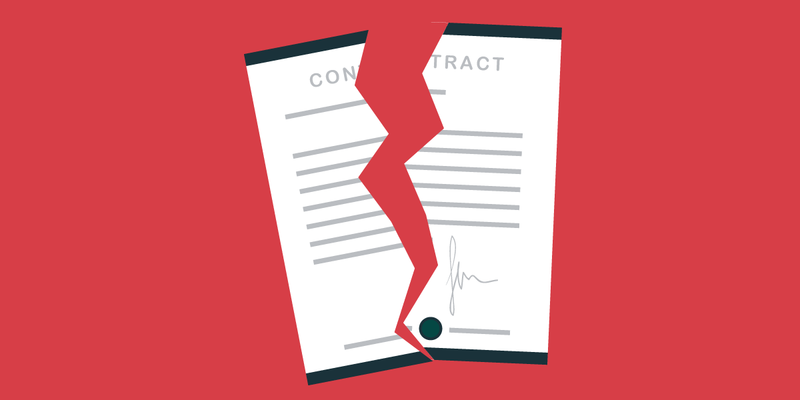 Most rental agreements won’t charge for costs incurred in these areas, but there have been cases of rental companies splitting any damages among all tenants. This could mean that you get an unexpected bill for something you had no part in causing. Be aware of this and read your lease carefully. Unless it’s spelled out specifically in the agreement, this situation can’t occur. Sometimes, your plans change. Either there are conflicts with your roommates or other circumstances arise where you decide you need to move out of your rental before the end of your lease. In most cases, your rental agreement will outline the procedures for subleasing or assigning your lease to another person. But there are some scenarios that can arise that may throw a wrench in your plans. You may be held liable for damages or fees, even after subleasing or assigning your lease agreement. 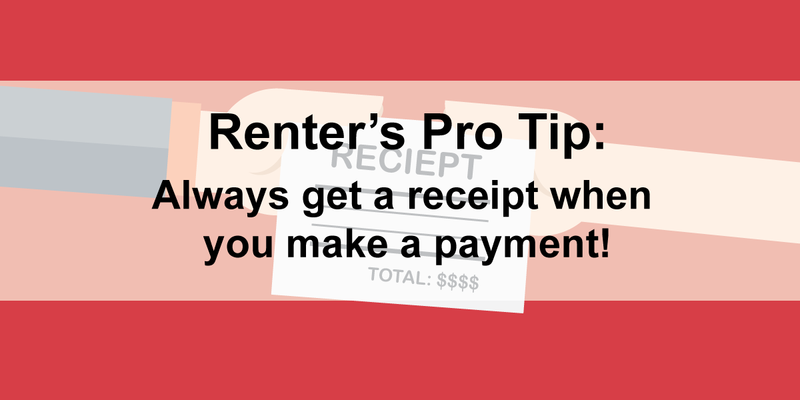 You should be careful who you trust to take your place at the rental, as they could rack up major repair bills and you could be on the hook to pay for them, even if they happened after you moved out. Refer to your lease agreement for specifics on liability in the case of a sublease or assignment. What condition should the rental be in at the time you move out? This stipulation can catch renters off guard and end up costing them a big chunk of their deposit. You should read your lease carefully to see what the expectations are and be sure that you meet them when you move out. Some rental agreements will stipulate that your apartment must be cleaned and in the condition in which you moved in, others will specify that it must be professionally cleaned. 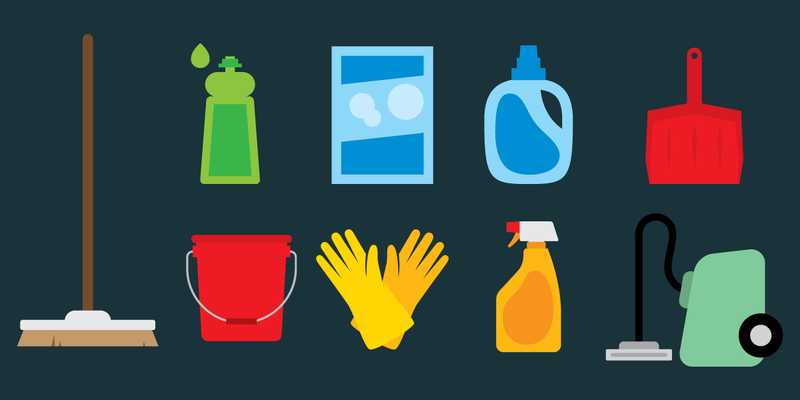 Some will require neither and professional cleaning costs are already built into the rental price. 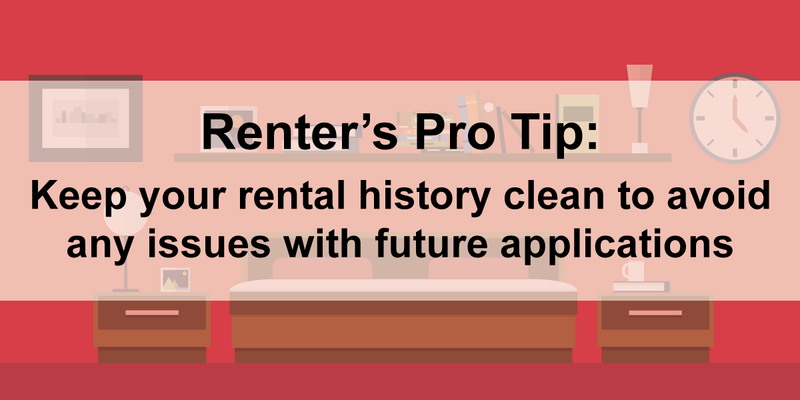 Whatever the case, it is important that you pay special attention to this portion of your rental agreement or you may find yourself footing the bill for a very expensive cleaning crew to do what you could have taken care of in an afternoon. Breaking your lease is usually not a good thing. For one, it usually means that something has gone wrong–an emergency situation, change of income, or a dispute of some kind. On top of that, it opens you up to some legal liability. Because your rental agreement is a legally binding document, you can be held liable for rent costs throughout the remainder of the agreement or at least lost rent while the landlord finds a new tenant. You should let your landlord know as soon as possible. It may not be the best situation for either of you, but the more notice you can provide, the more likely they are to work with you and the more likely things are able to turn out in your favor. Your first plan of recourse might be to find a new tenant. Depending on your rental agreement’s statements regarding subleasing and assigning, you could be able to simply pass your rental agreement onto someone else and move out without facing any repercussions. If your rental unit is unlivable due to damage, insects/rodents, mold, broken plumbing, non-working utilities, or a number of other reasons, you may be legally able to break your lease. If you think this may be the case, you should contact your state’s consumer protection agency. All states provide an exception for broken leases in the case of military duty, given proper notice. Some states allow for leases to be broken in the case of sickness, injury, job relocation, or family emergencies. Check your state laws to see if these are applicable. Even if you really want to rent a particular house or apartment, sometimes it’s just better to walk away. Or at least negotiate the terms of your rental agreement. There are some clauses that sometimes make their way into rental agreements that can open you up to a lot of liability or put unfair burden on you as a renter. You should look for some of these red flags in your rental agreement before signing and, if at all possible, avoid entering into an agreement that puts you in a difficult position. Requirements for you to rent or occupy the dwelling for a specific period of time before being eligible to recover your rental deposit. This clause can supersede other scenarios in which you may be eligible to vacate and still recover your deposit, or it may lock you into an agreement that is actually longer than your lease term. At-will termination on the part of the landlord. Your rental agreement should provide for fair and adequate notice from both sides of any changes in the rental agreement. If your lease allows for the landlord to terminate the agreement at any time and/or for any reason, you could find yourself in a bind if they decide to wield this clause to remove you from the property. Ability for new owners to terminate the agreement upon the sale of the property. Just like above, you don’t want to find yourself without a place to live if your landlord decides to sell their rental property. The agreement should remain intact (or provide for adequate notice) through a sale or change or ownership. Here’s a list of common rental terms you should be familiar with when reading / evaluation your agreement. Past-due rent or fees owed to the landlord or rental company. A process by which a tenant is effectively evicted by the condition of the rental unit. E.g., if a tenant is forced to move out because of damage or living conditions. Another word for evict–to remove from the property. A legal clause used to exempt one party or another from legal liability for a particular circumstance or occurence. Property attached or contained within the rental property. E.g., light switches and sinks. When the tenant retains possession of the property after the original lease term expires. The process of transferring possession of a rental property to another tenant. The legal proceeding that a landlord must pursue in order to enact an eviction. An implied guarantee that the rental will be in habitable condition at all times. This applies to all rental properties, whether explicitly outlined in the rental agreement or not.